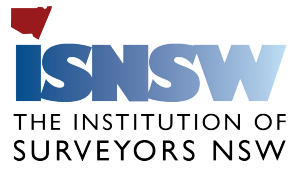 The Institution of Surveyors NSW Inc (ISNSW) is a public company limited by guarantee in New South Wales, representing land surveying, and engineering and mining surveying professional members of the Surveying and Spatial Sciences Institute in New South Wales. 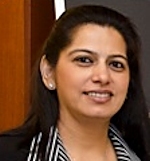 The organisation began as an Association, originating from a suggestion made at a picnic and seeks to establish itself as an influential leading body, providing effective professional education. ISNSW seeks to create a positive public perception of surveying and surveyors, whilst also providing effective relevant leadership to participating members.